Thanks to the ubiquitous nature of the internet, the entire online gaming scene is booming with a wide range to options for those looking for entertainment online. Even card games such as rummy, poker and teen patti are making a shift to the digital world. 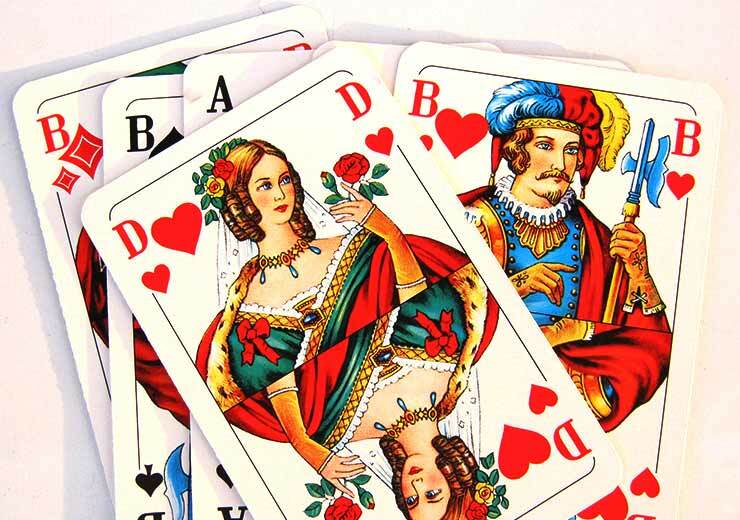 Playing rummy online on apps can take your entire rummy gaming experience to a new level. Here are a list of reasons why you should be playing rummy online. 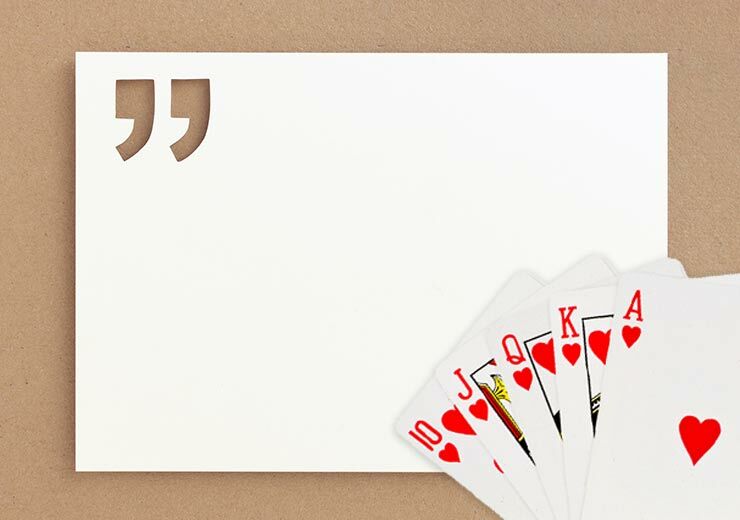 There is no doubt that rummy is a game of skill where the player has control over the outcome of the game. Practicing the game with a fellow, equally passionate players only adds to the arsenal of your rummy strategy. You are constantly thinking of outmaneuvering your opponent, which helps you hone your skills. The best part about using an online rummy app is ease of use. Features of the apps make finding a game and players easy. 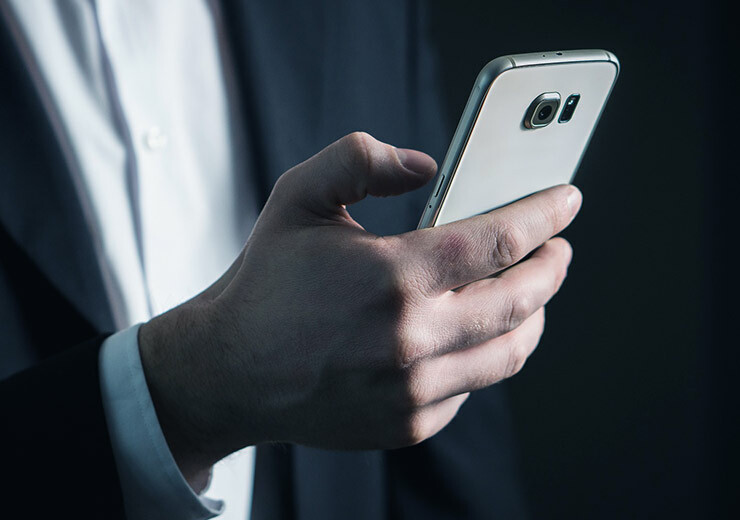 If accessing a laptop or a PC proves to be difficult, all you need is your mobile phone with an internet connection to play the game. 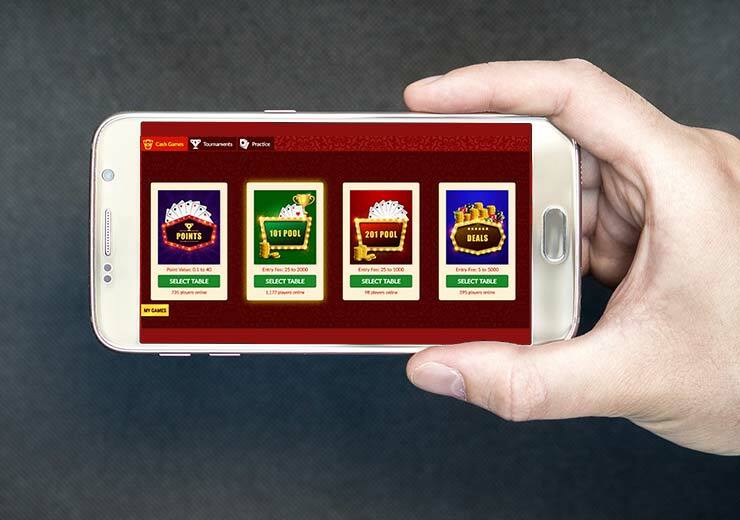 With online rummy apps, you don’t need to worry about missing out on tournaments or offers. The app will keep you notified at all times so that you stay up to date with all the advances and offers in the game. 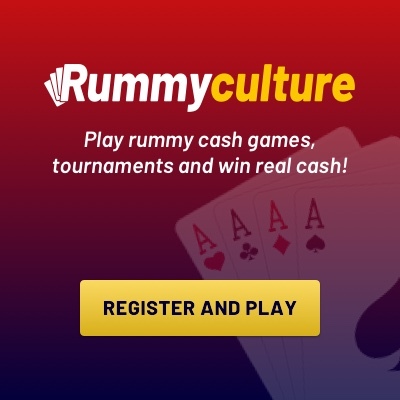 Certain apps such as Rummy Culture offer signup bonuses that you can utilize in the game. You can use the initial funds to initiate yourself with the platform and accumulate winnings steadily. Nothing is better than playing online rummy on a phone when you have ample time to kill. Instead of just sitting around doing nothing, you get to hone your skill at an incredibly fun game. You also end up making friends online who share a similar passion for the game.